In the modern era of automobiles, most customers want to have their cake and eat it too, meaning they not only want great fuel economy and a low price, but they also want a well-performing vehicle. 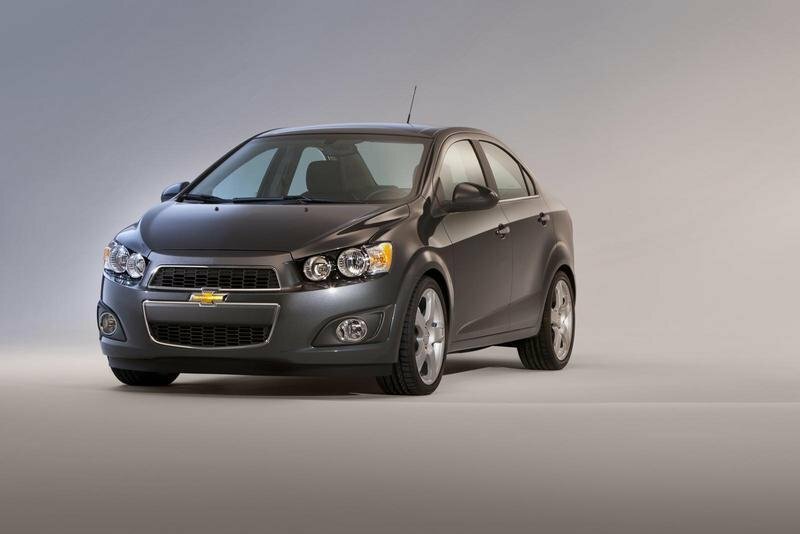 Enter the 2012 Chevrolet Sonic with a 1.8-liter four cylinder engine that gets a respectable 25 to 26 mpg in the city and 35 mpg on the highway. This is all well and good, but what about those looking for more miles per gallon. 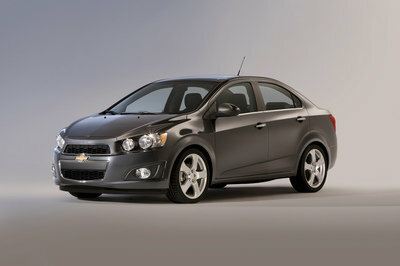 Greater miles per gallon is the exact purpose for Chevy offering an optional 1.4-liter engine. 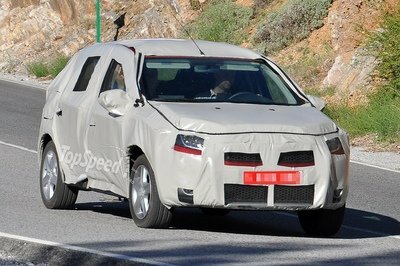 Instinctively, you may assume that this more fuel efficient 1.4-liter engine may require a sacrifice of power, but GM bolted a turbocharger onto this Ecotec engine, boosting it to the same 138 horsepower as the 1.8-liter. 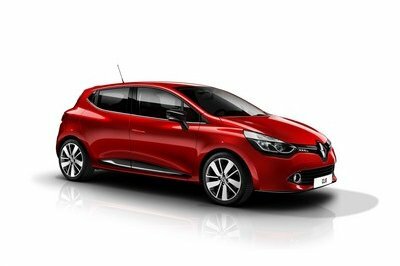 It also produces 23 more pound-feet of torque than the larger 1.8-liter engine. In addition to its added torque, this boosted 1.4-liter gets 33 mpg in the city and 40 mpg on the highway, and zips the Sonic from 0 to 60 mph in just 7.8 seconds – we’re not talking a Ferrari, but that’s still impressive. Unfortunately, for those that desired an automatic transmission, the turbo 1.4-liter engine was not an option, as it was only available with a six-speed manual transmission. 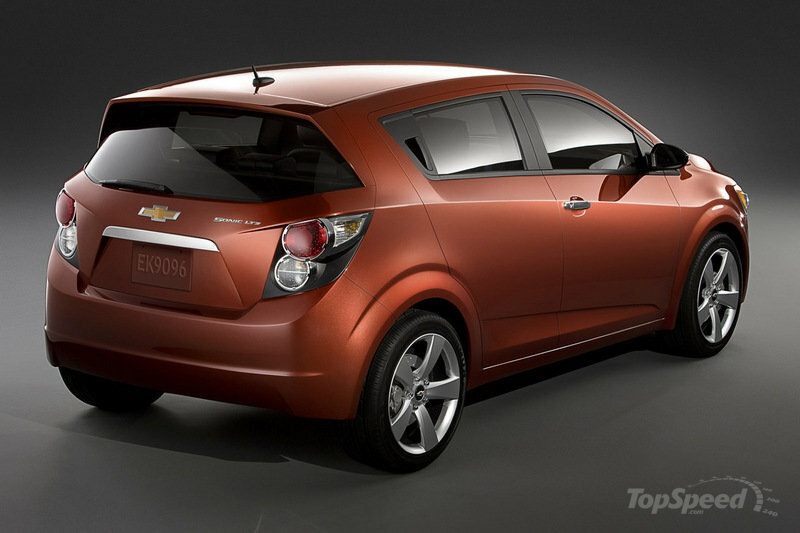 Well, GM decided to answer the demand for an auto-equipped Sonic turbo, as the auto giant announced that it will now offer an optional six-speed automatic transmission on the 2012 Sonic Turbo. 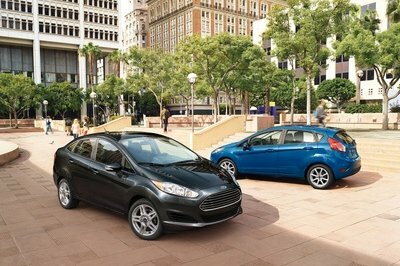 This new turbocharged, automatic-equipped 2012 Sonic will accelerate to 60 mph in eight seconds, per GM, which is significantly faster than its closest competitors, which include the Ford Fiesta, Honda Fit, and Hyundai Accent. 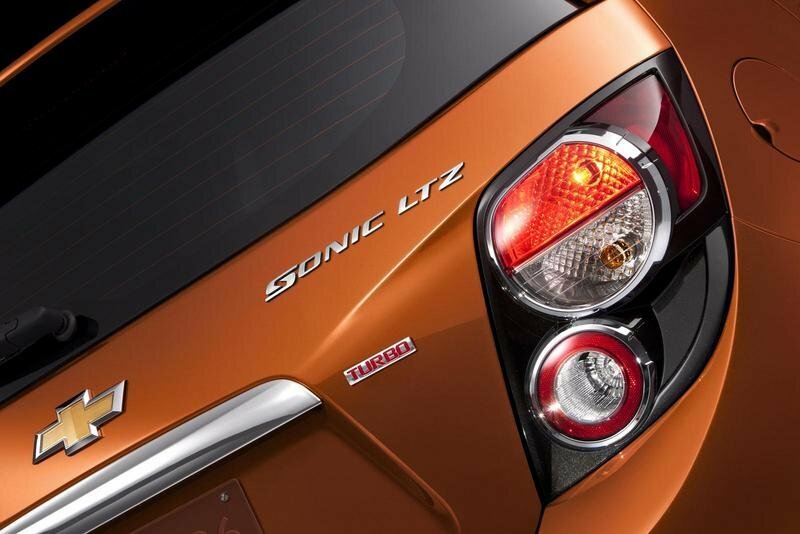 On top of the impressive acceleration time, the auto equipped Sonic turbo will get you 27 mpg in the city and 37 mpg on the highway. 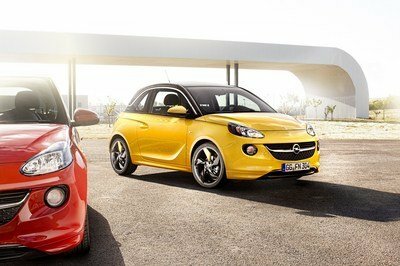 All of these features combined, plus the 2012 Sonic’s modern and stylish exterior, make us wonder why you are still reading this and not picking one up now… Or are we talking to ourselves here? Click below to read the official press release from GM. 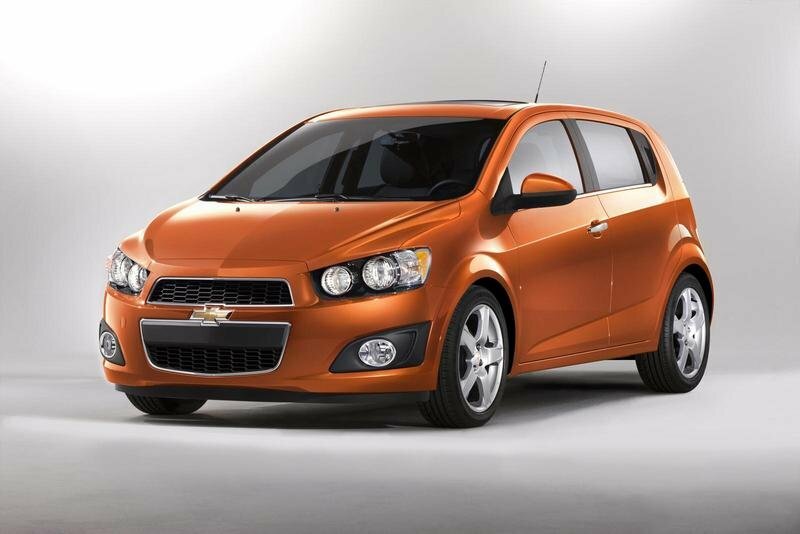 DETROIT – The Chevrolet Sonic’s fuel-efficient Ecotec 1.4L turbo engine will now be available in either manual or automatic transmission, bringing the increased torque of turbocharging to drivers of automatics. To learn more about the all-new Sonic, visit the Chevy Sonic Facebook page; follow on Twitter at @ChevyLife or check out letsdothis.com.